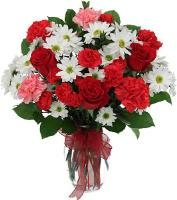 Our member florists in Mozambique can only deliver flowers to Maputo. 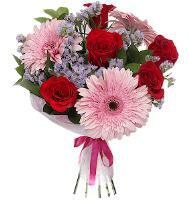 Our local florists will hand deliver your flowers to any address, local residence, hotel within the two localities in Mozambique. 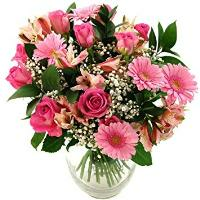 When sending flowers to a hotel in Mozambique please make sure you include the recipient's phone number and the hotel room number, so that our florists in Mozambique will deliver your flower order in Mozambique without any problems. 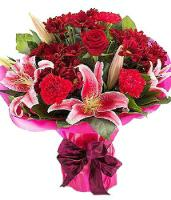 Our Mozambique florists also offer flower delivery in Mozambique for any major holiday or occasion including; Mothers Day, Christmas, Valentines Day. 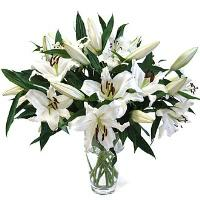 Mothers Day Flower Delivery in Mozambique - Please make sure that you order your flowers at least 3 days before for guarantee flower delivery. 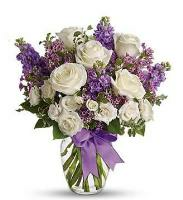 What flowers make the most beautiful bouquets? 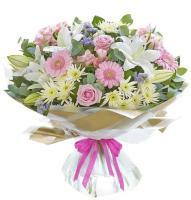 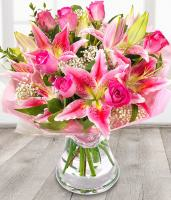 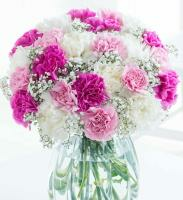 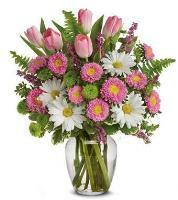 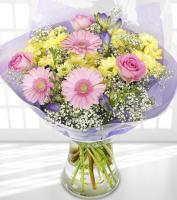 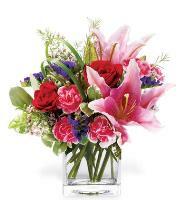 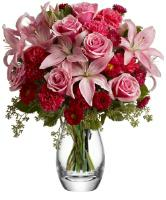 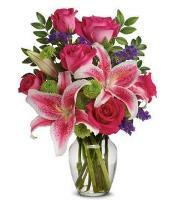 You can choose from our wide range of Mothers Day flowers to send to Mozambique. 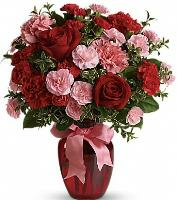 Valentines Day Flower Delivery in Mozambique - "Say it with Roses" this Valentines Day. 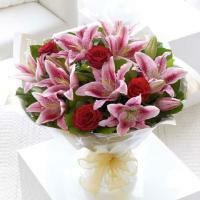 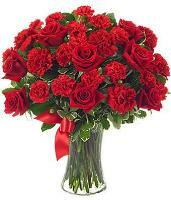 Use our online flower shop to send Valentines flower gift to the one you love in Mozambique. 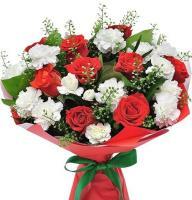 Show all your love even if she's overseas, you can still send her a beautiful bouquet of red roses from our 24hr online website. 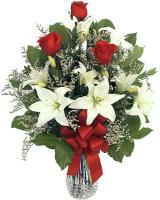 Christmas Flower Delivery in Mozambique - Poinsettias are the mainstay of Christmas Flowers, and always inspire holiday cheer, but don’t be afraid to use our online flower shop for more Christmas gift ideas. 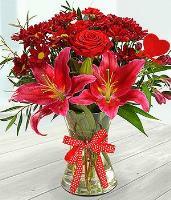 Add flowers to gift wrapping for a special treat. 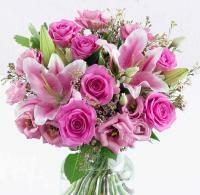 There’s simply no end to the possibilities.